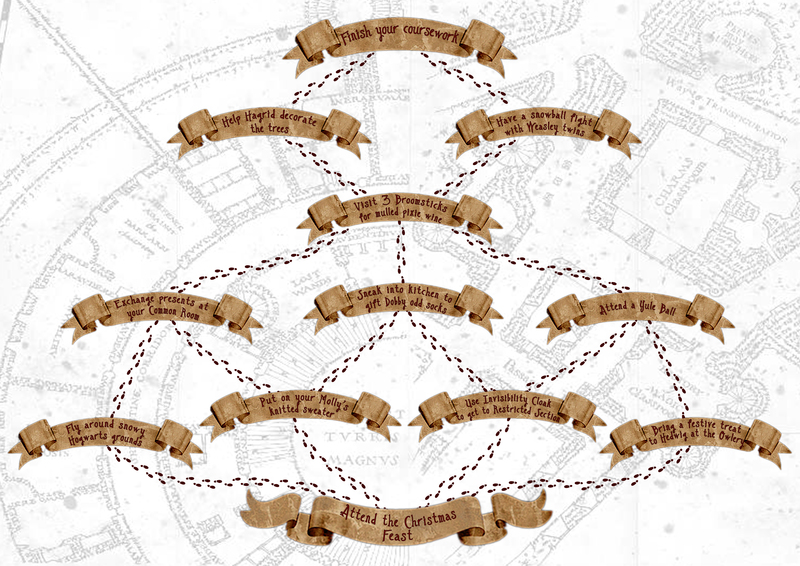 I love the idea of the map and each of use being able to choose our own path to the Christmas feast! The map is below as well as my TBR for the different prompts belonging to the path I’ve chosen. 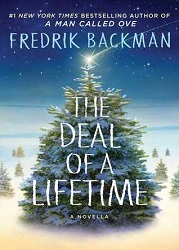 I’ve been meaning to read more Christmas themed reads and I’ve been looking forward to read more of Fredrik Backman, so I thought this Christmas themed novella The Deal Of A Lifetime was a perfect fit. 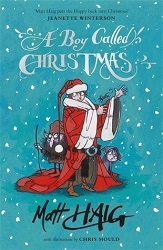 Another Christmas themed read and a story I’ve been meaning to pick up ever since I read an ARC version of the third book of the series… A Boy Called Christmas by Matt Haig. 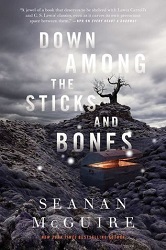 I’ve been looking forward to continue this series by Seanan McGuire ever since I read and loved the first book earlier this year. Since the sequel Down Among The Sticks And Bones is about twin sisters Jack and Jill and their family, it seems to be a perfect fit for this prompt. Are you joining this readathon? 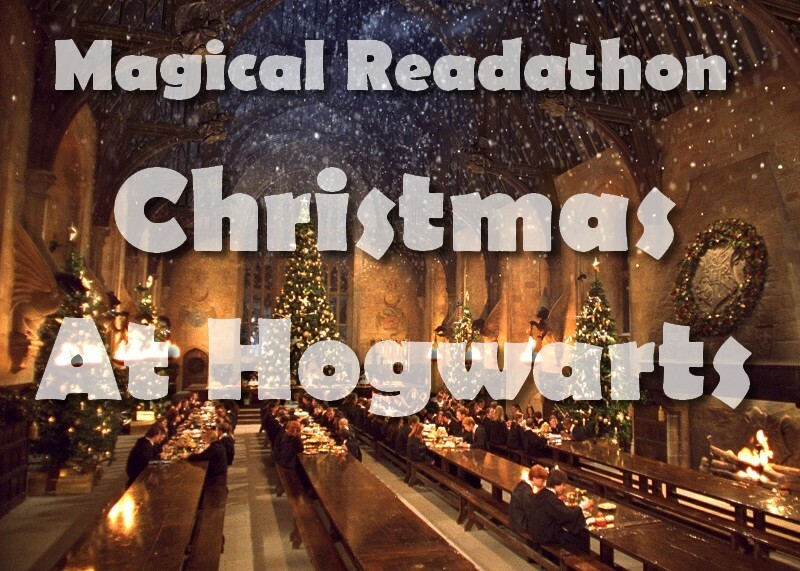 I confess I’m not a big Christmas fan, but this Harry Potter themed readathon sounds like a fun way to spend the days before Christmas in between preparations. You can also find me at Goodreads. Twitter. Instagram. Facebook. Bloglovin’. 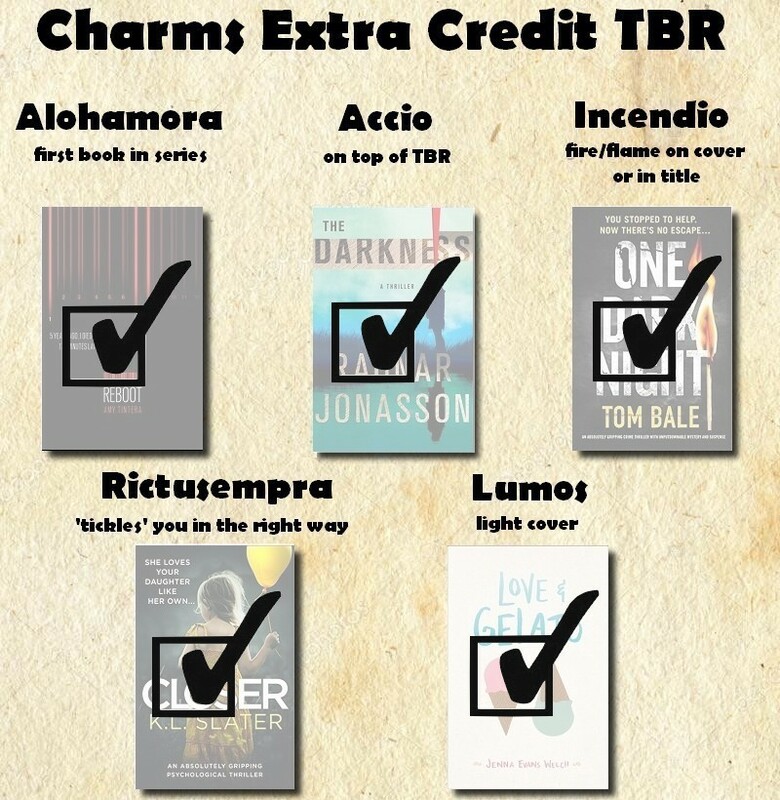 Remember I joined the Magical Readathon: Charms Extra Credit Readathon last week? Guess what, it’s already over and it’s time to see how things went. 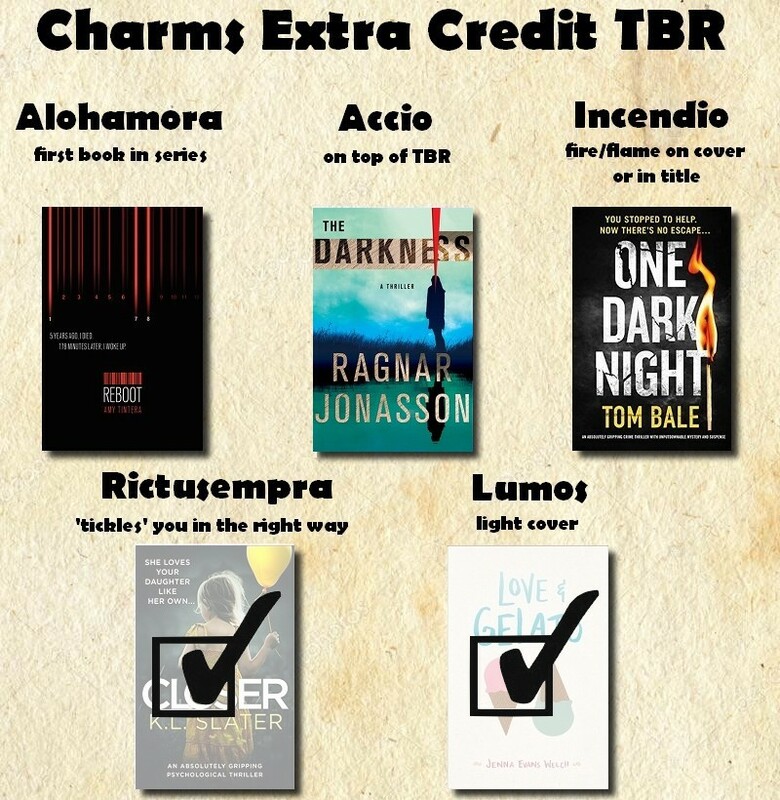 This readathon ran from October 8th to October 14th and was about earning extra credits for the Hogwarts subject Charms. A bonus: if you are joining the O.W.L.s next year, you were granted an extra day for each prompt you finished to start reading your book for Charms early next year. So how well did I? It wasn’t easy, but I managed to complete all five spells! So that means an extra five days to read my book for the Charms prompt in the O.W.L. Readathon next April… Fingers crossed I’ll be able to join since it’s still miles away haha. 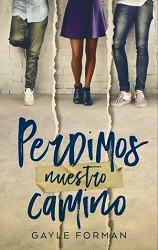 Did you join this readathon? Have you read any of the titles above yourself? Are you joining this readathon as well? 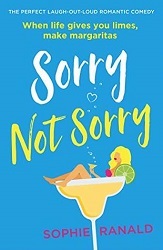 Have you read any of the books on my TBR yourself? Any title I should read first? Remember I signed up for the N.E.W.T.s Readathon in August? Here are the results! I did this adapted readathon from August 31st to September 30th; 31 days of reading like a maniac to get as many prompts and subjects as possible. Because yes, as a true Ravenclaw and with my inner Hermione talking, of course I had to try and get at least an Acceptable in all Hogwarts subjects. And guess what: I did! Oh yes, somehow I managed to read no less than 28 out of the 36 books I had selected for the different prompts. I admit a few were supershort reads, but overall I’m really happy with just how much I was able to read. First a full list of my grades… I managed to get the highest Outstanding grade for most of the subjects I wanted, so I consider this readathon a success. So which books did I read for the challenge? I’ll share my graphics again and then give a full list of them below. Remember I signed up for the N.E.W.T.s Readathon a few days ago? I’ve decided to make a separate update post again to keep track of my progress. I will be doing this readathon from August 31st to September 30th; 31 days of reading like a maniac to get as many prompts and subjects as possible. Because yes, as a true Ravenclaw and with my inner Hermione talking, of course I have to try and get at least an Acceptable in all Hogwarts subjects. The first six subjects are priority though, and as the readathon states I need to get at least one Outstanding as well. I’m looking forward to see how many books I’ll be able to read before the end of the month! 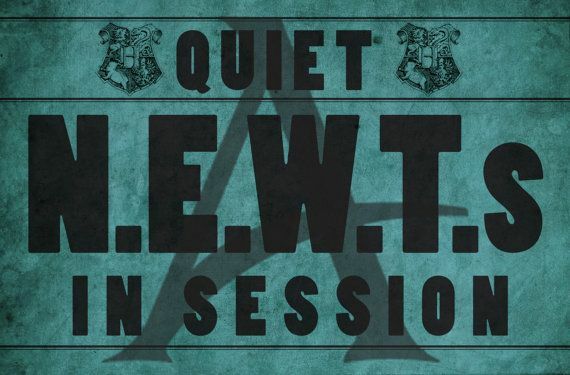 I first heard about the N.E.W.T.s Readathon earlier this month when I read Kelly’s post, and as a huge Potter nerd I of course knew I HAD to join straight away. Problem: I never did sit my O.W.L.s, and everybody knows that without O.W.L.s it’s impossible to sit the N.E.W.T.s… So instead of doing the N.E.W.T.s readathon along with everybody in August, I decided to do my O.W.L.s first. Things went waaay better than planned so I managed to actually read books for all TWELVE subjects, meaning I can sit for any N.E.W.T. I want. But first credit where credit is due. Both readathons are hosted by the wonderful Book Roast and you can find the introduction to this readathon below with all the necessary information. As a true Ravenclaw and with my inner Hermione talking, I’m actually going to try and get at least an Acceptable for each of the subjects. What? Reading so many books in only a month? Yes, I know it’s kind of crazy, but I’m going to try anyway haha. Below you can find my tentative TBR for the readathon… Subjects and prompts are on the left, with book covers for each prompt and grade next to them. 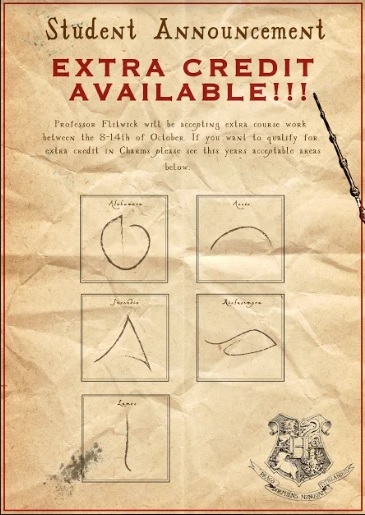 The first six Hogwarts subjects I want to get no matter what; the second group is more optional. Words cannot describe how excited I am about this particular readathon! I will be starting on August 31st and reading like a maniac until September 30th (I’ve added an extra day to get the full 31 days). Bring it on, N.E.W.T.s! Have you read any of these titles? Any books you think I should read first?